It’s the end of a long week and you find us today in a somewhat reflective mood. 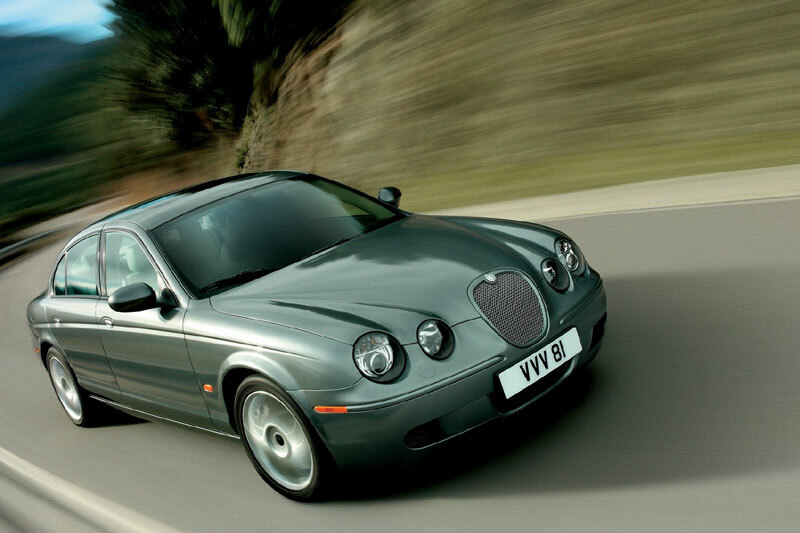 It was a daring gambit on the part of Jaguar’s styling hierarchy to overturn what had become a stagnant design aesthetic, but ten years on, the X351 series XJ has not lost its power to polarise opinion. Certainly, the passage of time has failed to leaven its more visually unsettling aspects – most of which, (as recently discussed on these pages) centre around the D-pillar area, where a good many visual strands converge in a not altogether harmonious fashion. 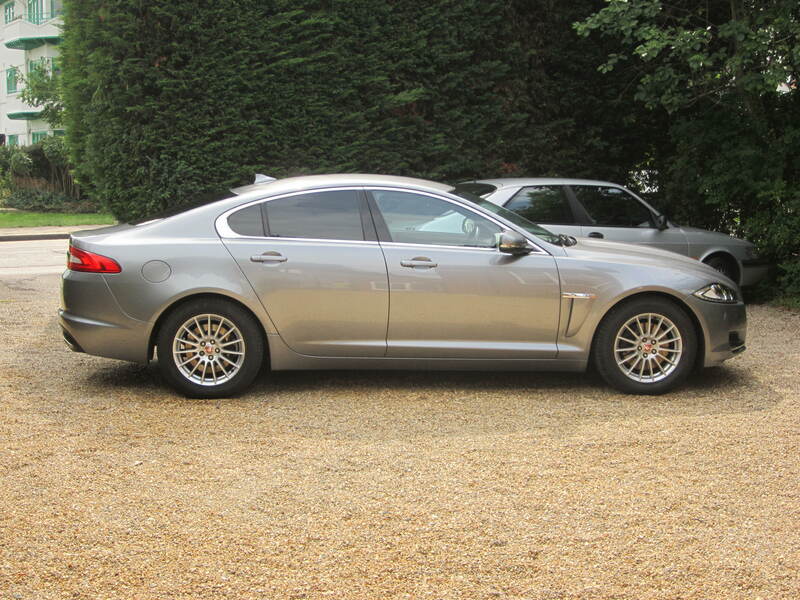 A (modest) commercial success, but ultimately a creative failure, the 2007 XF opened Jaguar up to a non-traditional audience, but in the final analysis, probably cast too many values on the fire. 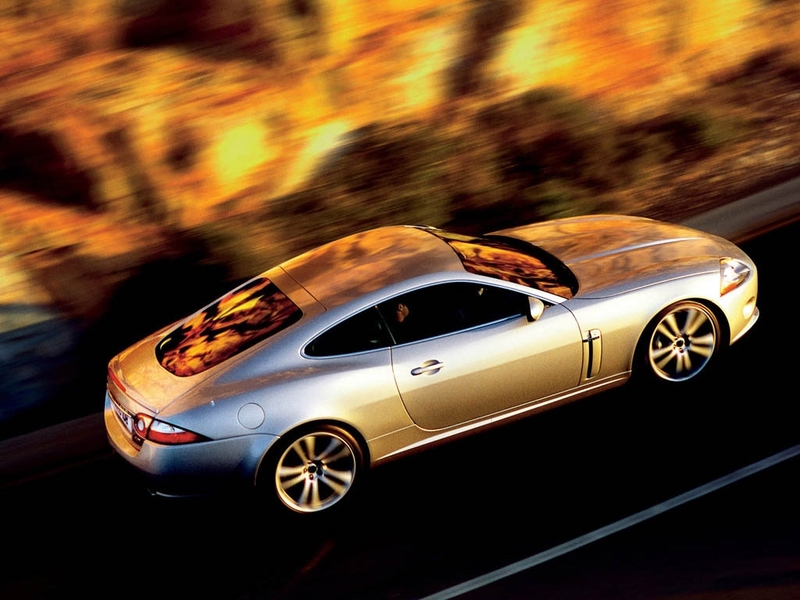 My initial intention was to revisit a DTW piece from 2014 celebrating Matthew Beaven’s 2003 Jaguar concept. But further reflection suggested it made far more sense to start afresh. Lyons, Sayer, Lawson, Callum… And Then? 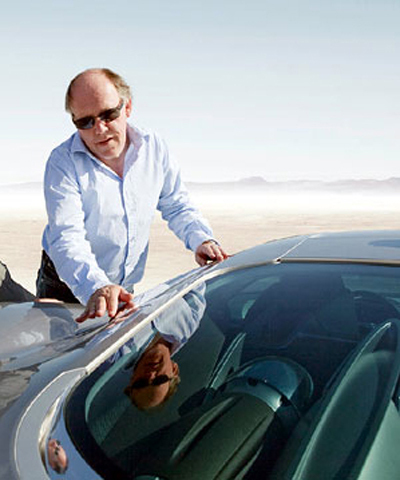 Few car manufacturers are as closely associated with their styling director as Jaguar is. Author Christopher ButtPosted on 2 Nov 2015 4 May 2017 Categories Current Affairs, Design, Jaguar, Marques, People & ProfilesTags Ian Callum, Jaguar, Jaguar Design8 Comments on Lyons, Sayer, Lawson, Callum… And Then? 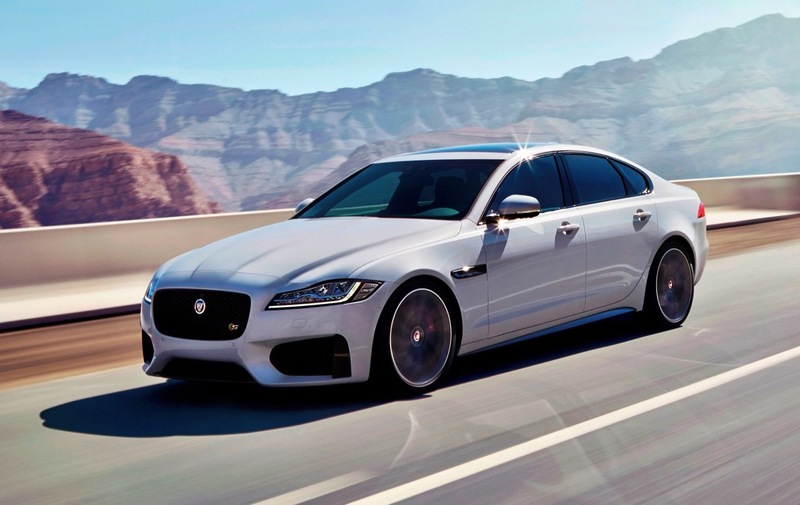 This month your correspondent gets himself in a lather over the XF’s styling.